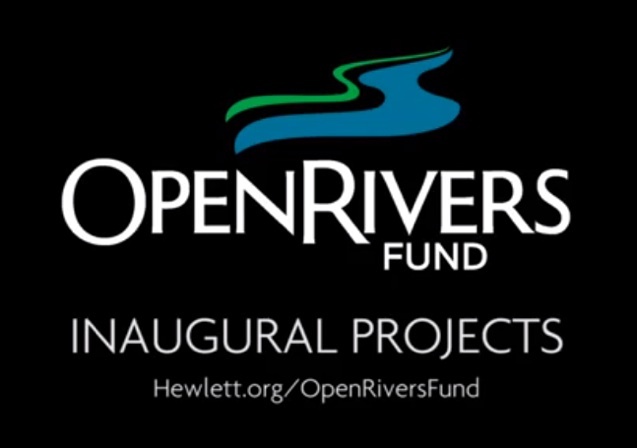 Today, a $50M "Open Rivers Fund" has been launched by the William and Flora Hewlett Foundation and Resources Legacy Fund! This 10-year program will "identify and support community efforts to remove obsolete dams and restore rivers across the West". We commend Hewlett and RLF for this long-term commitment to freeing our watersheds from deadbeat dams, recovering threatened wildlife, improving water quality, safeguarding the public, and reestablishing the flow of sediment to make our coastlines and wetlands more resilient. Headquartered in Menlo Park, next to our own San Francisquito Creek, the Hewlett Foundation has strong ties to Stanford University and their Jasper Ridge Biological Preserve; the home of Searsville Dam. 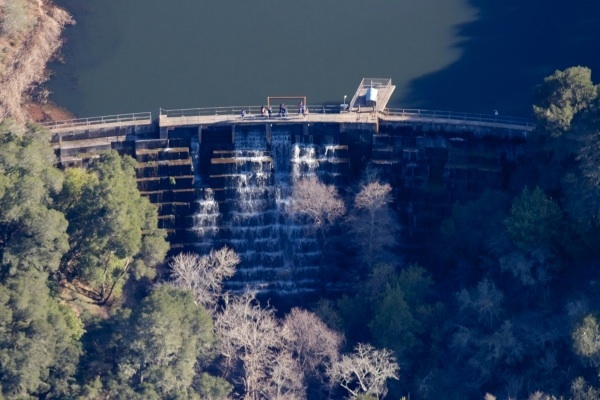 We hope that the Open Rivers Fund will both raise awareness and provide an opportunity for Stanford to partner with community leaders and philanthropic organizations on removing Searsville Dam and reviving our shared watershed. Pete McCloskey, former U.S. Congressman, coauthor of the Endangered Species Act, San Francisquito Creek watershed resident and Stanford University School of Law 1953 alumnus. 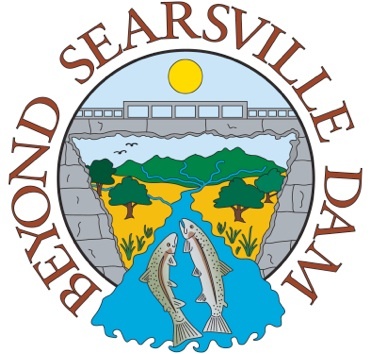 Beyond Searsville Dam Advisory Council. Yvon Chouinard, owner of Patagonia and Beyond Searsville Dam Advisory Council. Danna Breen, long-time San Francisquito Creek resident and advocate. Download a slide show presentation here. Please consider making a tax-deductible donation to Beyond Searsville Dam today! Online donations can be made through our non-profit fiscal sponsor Friends of the River by clicking HERE. Thanks!